This Visual Studio 2017 community project, has been totaly reworked to reduce the size down from 91 to 14 Kb. 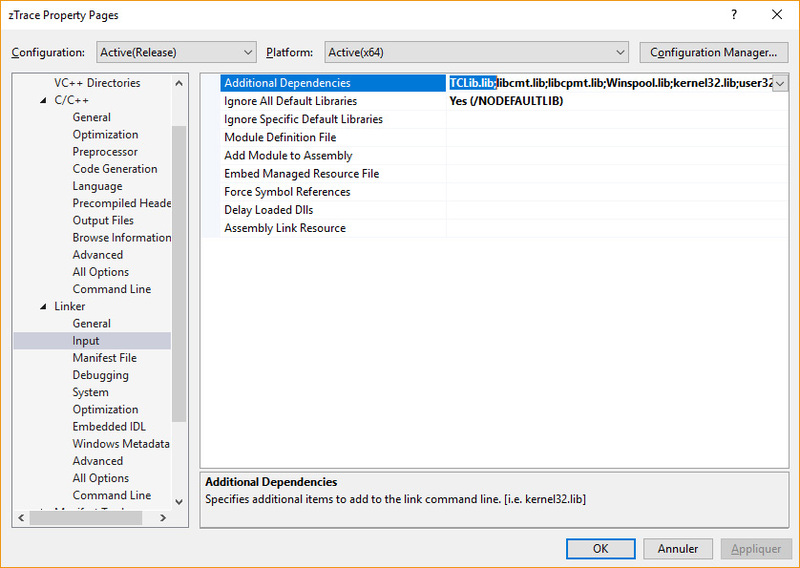 zTrace is a small DLL utility to display debugging information into a popup window tool, and/or a text file. It uses a distinct thread to work in parallel of the current application you want to debug. 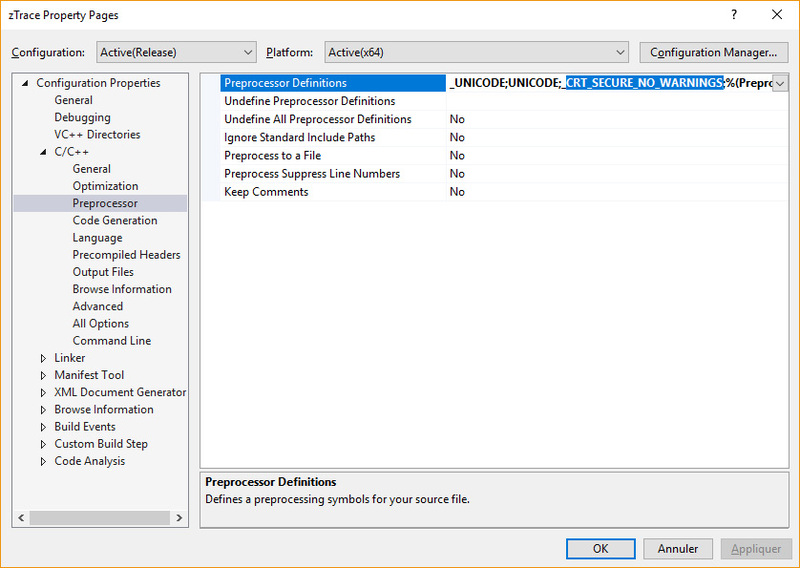 zTrace is very useful at development time to check whether a program operates properly. It has been modeled onto the WinDev's Trace API, the original Win32 version was written in PowerBASIC. I first wrote zTrace to debug my addon graphic DLL tools, but it works also very well with any 32-bit or 64-bit EXE. When i took the decision to convert WinLIFT and GDImage to C++, it was the first on my list, because i couldn't develop anymore without it. zTrace uses exclusively the core flat API, that is the only common denominator to all the languages i use, and the only way to get rid of extra dependencies. The source code is provided in pure SDK coding style like documented into Charles Petzold 5th edition (the SDK coder Bible). one single unicode (WCHAR) string, holding the information to display in the trace window. • The information passed as parameter is displayed on the next line of the zTrace window. • The trace window is automatically opened when zTrace is called, by default, this window is opened at the top left corner of the screen. 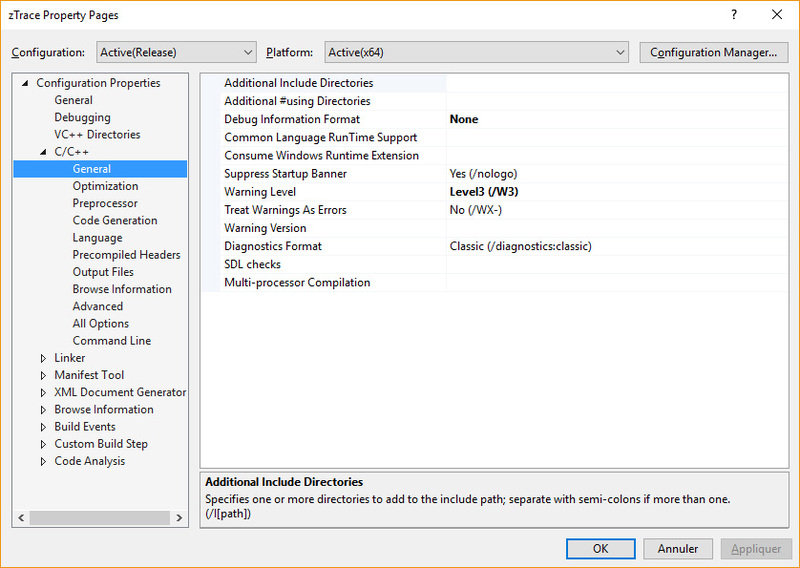 • The zTrace window shuts down automatically when you close the application being debugged. 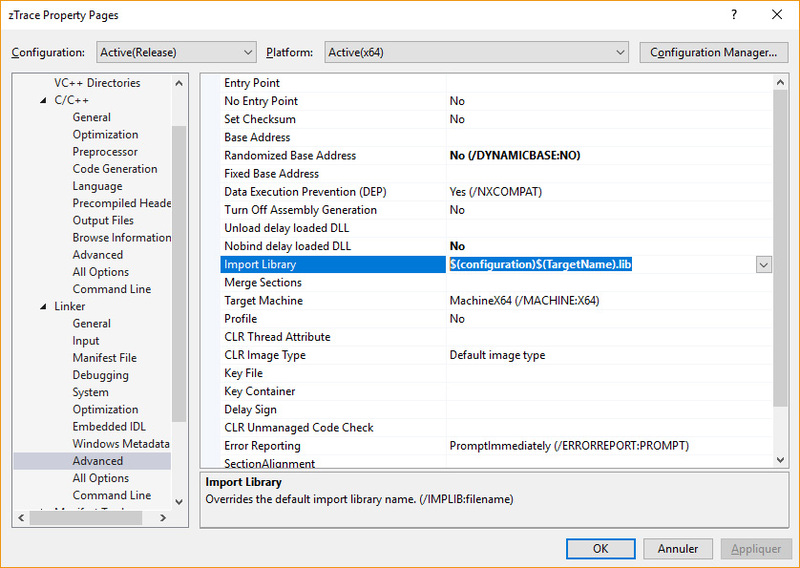 • Works exactly like the zTrace window, except that the information is written to a text file. • The report is automatically created when zDebug is called, it is saved into the same folder than the debugged application. 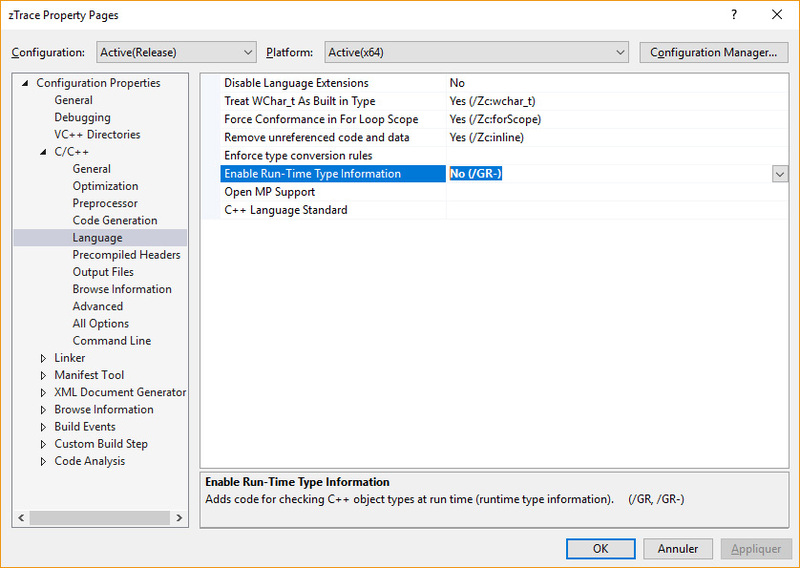 • zDebug can be used alone or combined with zTrace (when the option is checked in the popup menu). 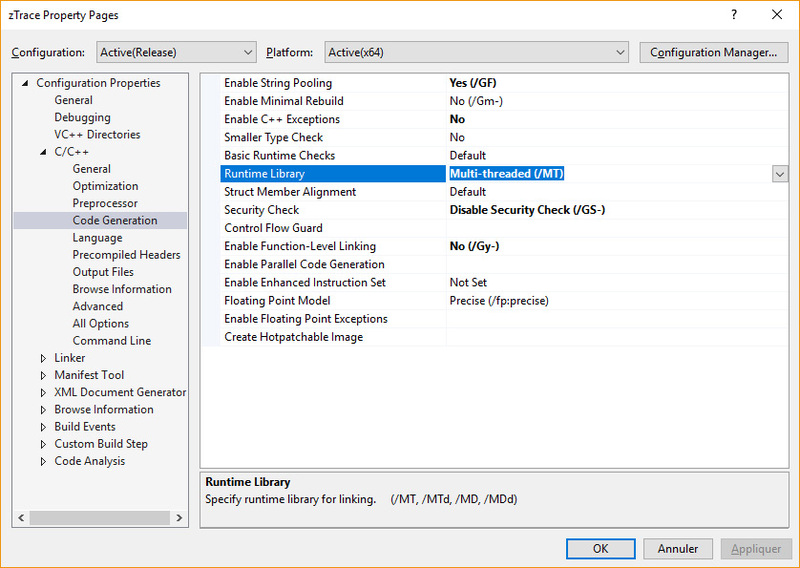 • zDebug is very handy when the debugged application shuts down unexpectedly or when the application as a short life duration, that won't give you enough time to read what is written in the zTrace window. 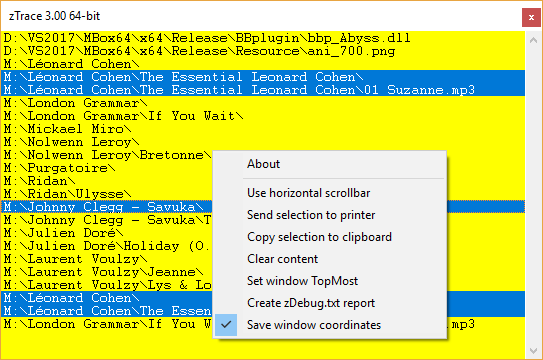 • A new fresh zDebug.txt is created each time you start a new zDebug session. • "Use horizontal scrollbar", show or hide the horizontal scrollbar. • "Send selection to printer", print the selected lines (or the whole list when none). • "Copy selection to clipboard", copy the selected lines (or the whole list when none) to clipboard. • "Clear content", clear the content of the Trace window. • "Trace window TopMost", open the Trace window on top of all the other windows (including the windows from the other applications). • "Create zDebug.txt report", the zDebug.txt report is created into the debugged application's folder. 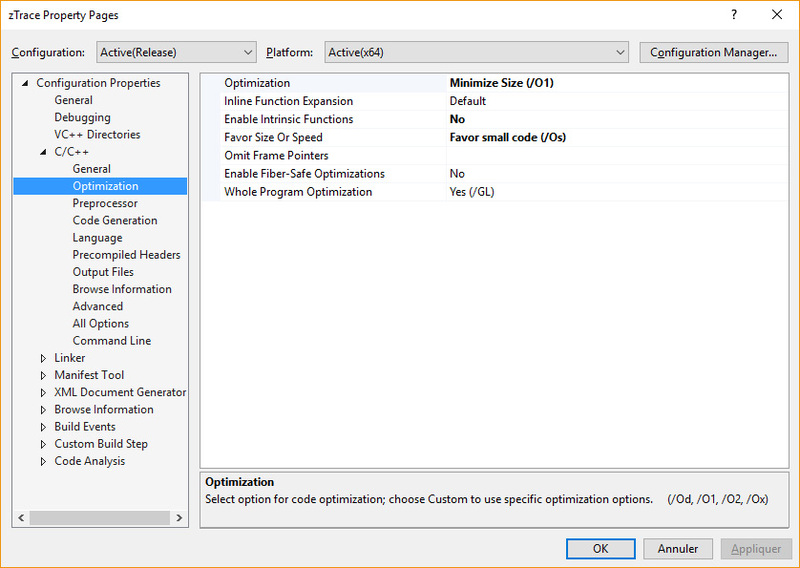 • "Save window coordinates", store the size and position of the zTrace window for the next session. I want to say thank you to Fred and James for letting me know how to reduce drastically the size of a 64-bit application. The calling Convention for 64-bit is always using __fastcall (/Gr). And in 64-bit no need to use a .def file to avoid the decorated names. New menu option: "Use Unicode in zDebug.txt"
in case of ANSI, a UTF-8 BOM header is now being used. UTF-8 BOM is a sequence of bytes (EF BB BF) that allows the reader to identify a file as being encoded in UTF-8. no more TCLib linking that has been removed. 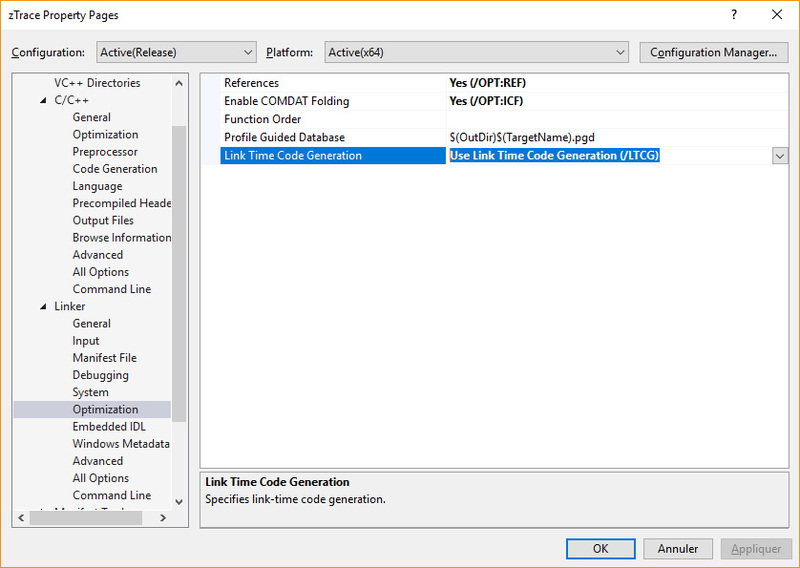 With more features, and further code optimization, the resulting size of the 64-bit Unicode DLL, is now only 11 Kb. The first post of this thread has been updated with a new version. Thanks to Andrey Unis who reported these to me. is to be used for IMPLICIT linking, not explicit. (assuming that the DLL is in the current path or within the same folder than the EXE). And the window shows up only when you use zTrace with an ANSI asciiz that is not NULL. And with PB10 like with C++, the zTrace code is compiled into your resulting code, only when you use it (compiler optimization).